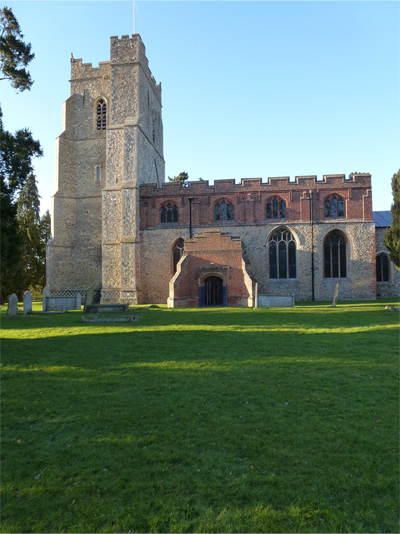 St Mary’s Church is situated at the east end of High Easter village, which is north of Good Easter village and four miles south of the town of Great Dunmow. The church is a large Norman Grade 1 listed building. Adjacent to the church is The Punch Bowl restaurant.